Actress Lucy Liu is best known for her on-screen personas—as O-Ren Ishii, the samurai-wielding member of the Deadly Viper Assassination Squad in Kill Bill, or as one-third of the rebooted Charlie’s Angels girl-squad, or as Dr. Joan Watson on the current TV series Elementary. 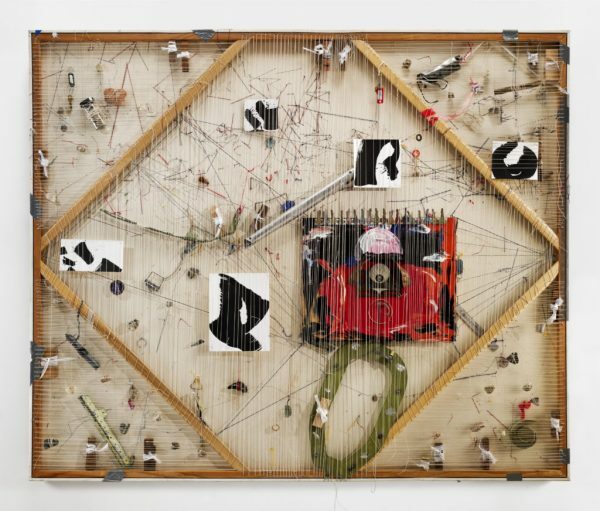 But nowadays Liu—who is also a serious artist—is making headlines for her first museum show. 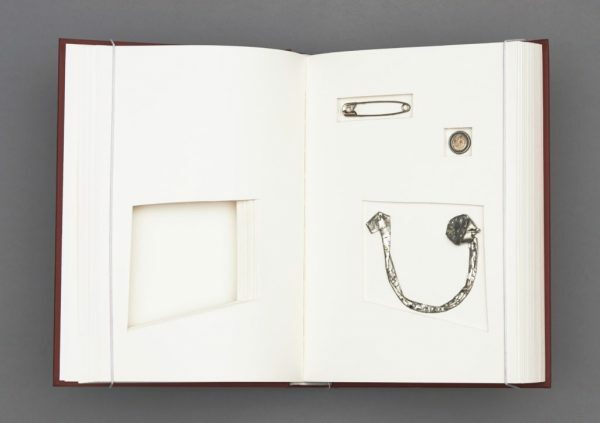 The 50-year-old Queens, New York, native is part of a two-person show with Shubigi Raoat at Singapore’s National Art Museum titled “Unhomed Belongings.” The title refers in part to Liu’s practice of picking up pieces of trash off the streets and affixing them into books. Although the books are finely bound and made of high-quality paper, they too are castoffs, rescued from an Italian printing house. Lucy Liu, Lost and Found. Courtesy of the artist. 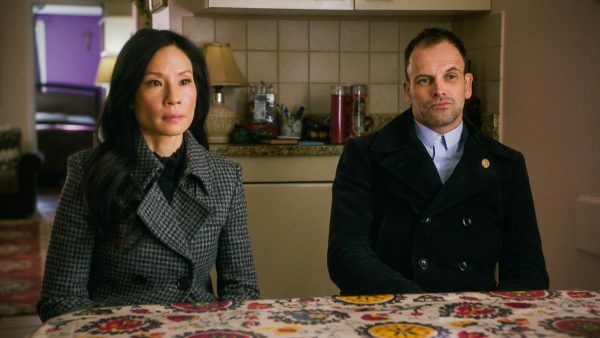 Lucy Liu and Johnny Lee Miller in Elementary (2012). Photo: Best Possible Screen Grab/CBS ©2018 CBS Broadcasting, Inc.
Lucy Liu, You Are the Bridge. Courtesy of the artist. 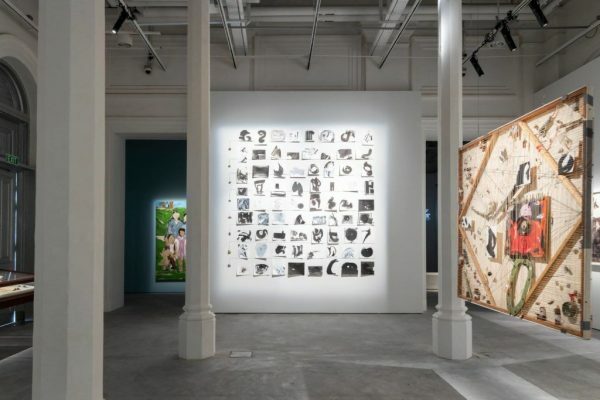 Installation view of “Unhomed Belongings.” Photo courtesy of the National Museum of Singapore. Liu’s Twitter feed over the years shows her trying her hand at everything from printmaking to sculpture. 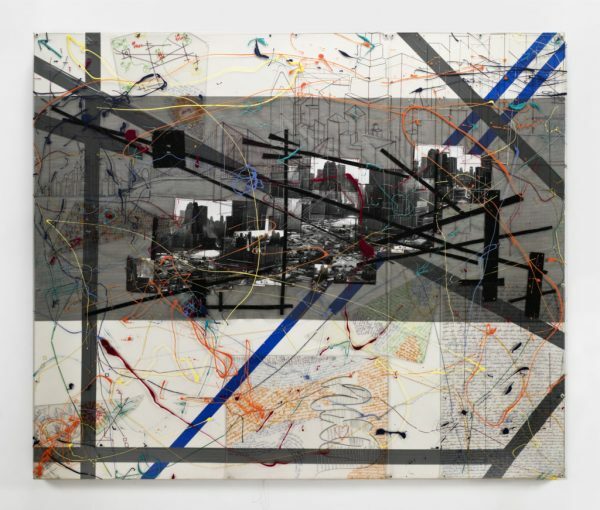 And unlike some other other celebs who only take up a paintbrush between seasons or tours, Liu has an impressive resume that includes shows at Cast Iron Gallery back in 1993, LA’s Purple Gallery in 1997, and two years studying art at the New York Studio School, from 2004 to 2006. Lucy Liu, Velocity [front]. Courtesy of the artist. 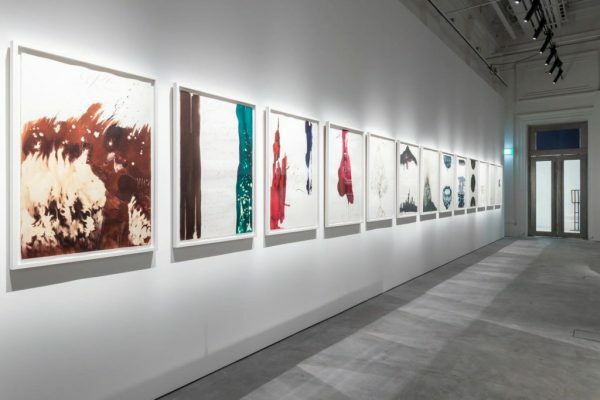 See more of Lucy Liu’s work, on view at the National Museum of Singapore through February 24, below. 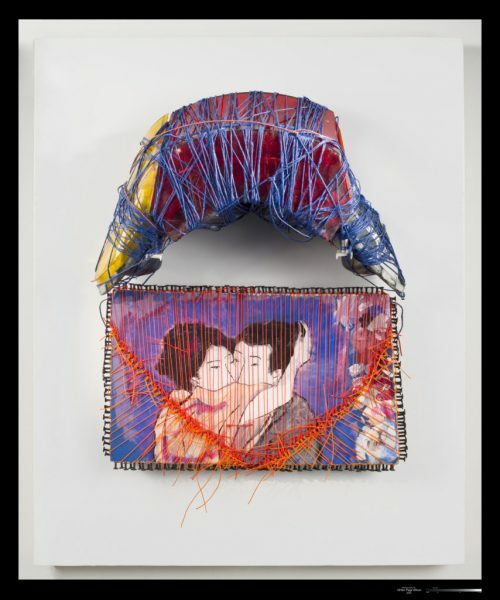 Lucy Liu’s Seventy Two in “Unhomed Belongings,” installation view. Courtesy of the artist. Lucy Liu, Velocity [back]. Courtesy of the artist. 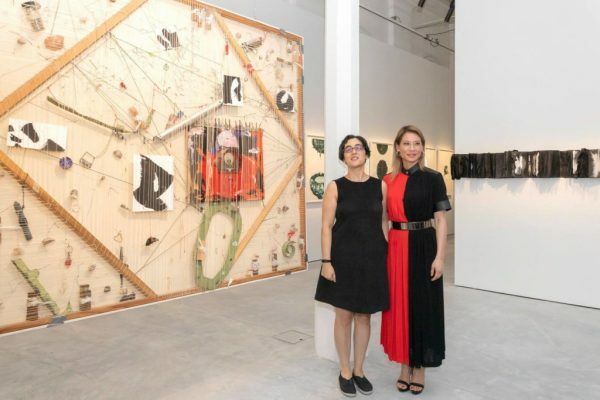 Lucy Liu and Shubigi Rao at “Unhomed Belongings.” Photo courtesy of the National Museum of Singapore.